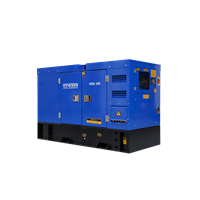 Hyundai Genset HDG-15RGenset Solar / Diesel. 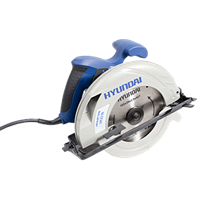 Hyundai Circular Saw - HDCS185Mesin Gergaji. 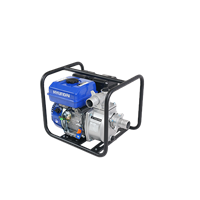 Hyndai Engine Water Pump HDWP 2i Pompa Air. 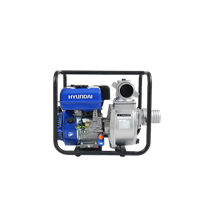 Hyundai Engine Water Pump HDWP3i Pompa Air. 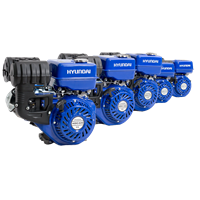 Hyundai Gasoline Engine HDE 420 - HDE 390 - HDE 270 - HDE 200 - HDE 160 Genset Bensin. 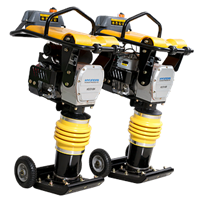 Hyundai Tamping Rammer HDCR 88H And HDCR 88RHyundai Rammers deliver a high impact force making them an excellent choice for cohesive and semi-cohesive soils. 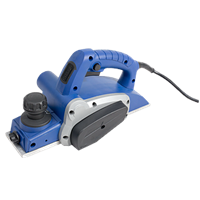 It covers three types of compaction: impact, vibration, and kneading. 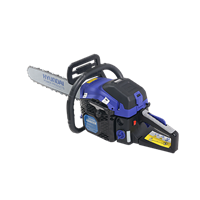 Ideal for use on soil and asphalt, backfilling for pipe/cable installing, and the best choice for trench works. Mesin Aspal. 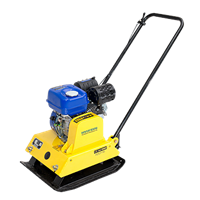 Hyundai Plate Compactor HDCP 90Hyundai Compactor provides high productivity and reliable quality result.Designed for compact granular soils and asphalt, Hyundai Compactor has it all-top performance, easy handling, low maintenance and long life. Mesin Aspal. 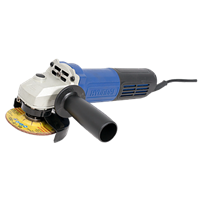 Hyundai Angle Grinder - HDAG105 Mesin Gerinda.